Weight loss means a decrease in body weight. It refers to a reduction of the total body mass, due to a mean loss of fluid and body fat. Weight loss can either occur unintentionally or intentionally. Unintentional weight loss may occur as an underlined disease or as an anticipated overweight or Obesity state and Intentional weight loss is commonly referred to as slimming. Weight loss surgery helps you to lose weight and lowers your risk of medical problems associated with obesity. Surgery is used to limit the amount of food the stomach can hold, which limits the number of calories you eat physically. Surgery is also used to bypass part of small intestine, which reduces the amount of calories and nutrients the body absorbs. The following basic weight loss tips would help you which are actually evidence-based. 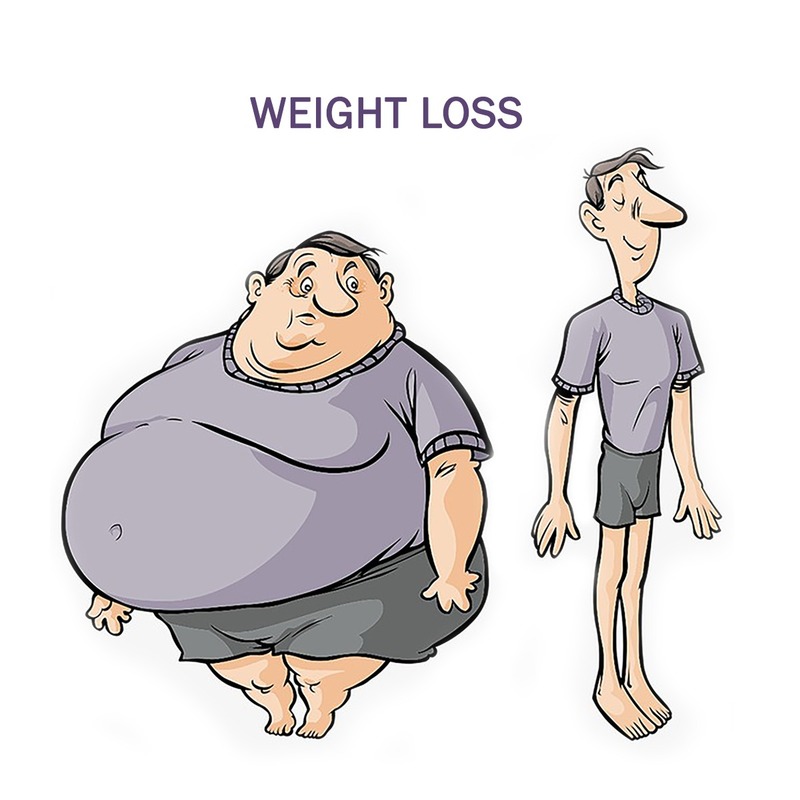 Laparoscopic surgery is suggested for the people who are extremely over weight. Extreme over weight means being approximately 45.5kg or 100% above the ideal body weight. This condition is associated with various complications such as hypertension, diabetes, heart disease and so on. Advantages of laparoscopic surgery include reduced post-operative pain, shorter hospitality stay, faster return to work and improved cosmesis.